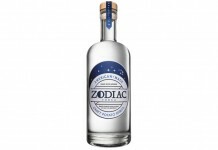 There are a lot of spirits on the market that are targeting the ‘organic conscious consumer’. We’re often a bit skeptical about these spirits because distilling a fermented grain, especially several times, serves to purify it. A fermented mash is heated so that the ethyl alcohol vaporizes and is then condensed into liquid, leaving any unwanted crap behind. With vodka, most of these distilled liquids are then charcoal filtered (sometimes several times) before bottling. Ultimately, it becomes less about whether a grain was grown organically and more about the quality of the grain. 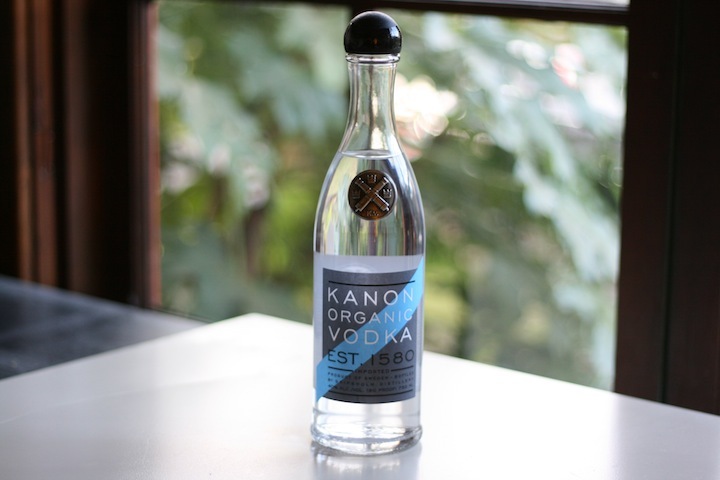 Kanon Organic Vodka (80 proof – $28) bills itself as an environmentally-friendly spirit. Kanon is made at Gripsholm Distillery, “the only EU and US certified organic distillery in Sweden” from organic grains grown within miles of the distillery, distilled using power from wind and water sources and then bottled in a glass bottle that is 60% recycled glass. 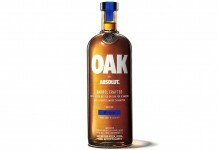 Add to this an exceptionally well-designed bottle with an iconic pewter badge and you’ve got an extremely nice package. All that has very little to do with what’s actually in the bottle. 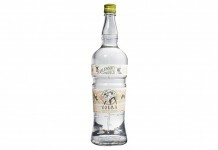 Luckily, the back story and packaging of Kanon Vodka actually is in support of a very nice vodka. The nose on the Kanon Organic Vodka is unique. It’s sweet with a nice soft wheat note. There’s a level of complexity to the nose that you don’t find with a lot of vodka. The entry is bursting with flavor. You get big sweet wheat delivered with almost no burn. As strong as the taste is, it feels very nicely rounded so you’re getting an intensity of flavor without a bite. There are very nice sweet tones in the mid-palate including a toasted marshmallow-like flavor. The finish is pretty short and sweet. The bold grain flavor quickly dissipates, leaving your mouth very cool and clean. We also really liked how the vodka transitions in the palate from a more thick and viscous opening to a much thinner and clean finish. Kanon is currently in limited release and can be purchased at Park Avenue Liquor Shop online. It’s set to roll out to Los Angeles and beyond in early 2011.